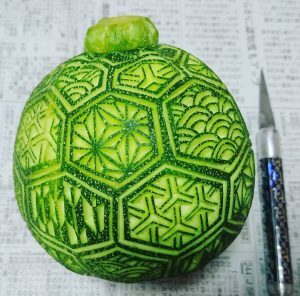 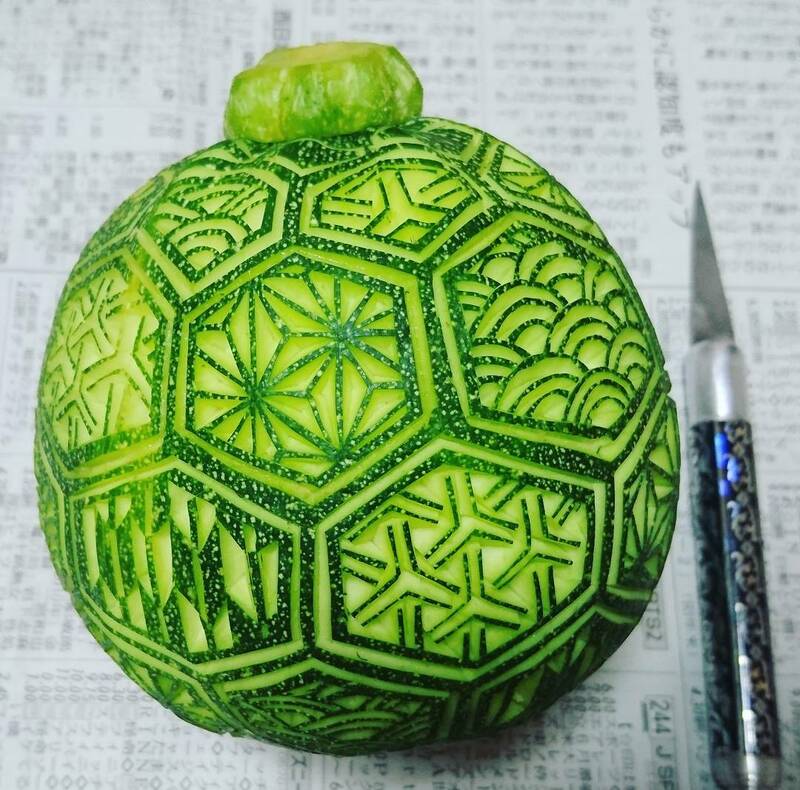 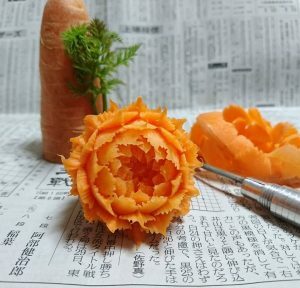 Takehiro Kishimoto is a Japanese chef with a talent for creating incredibly detailed carving in fresh food. 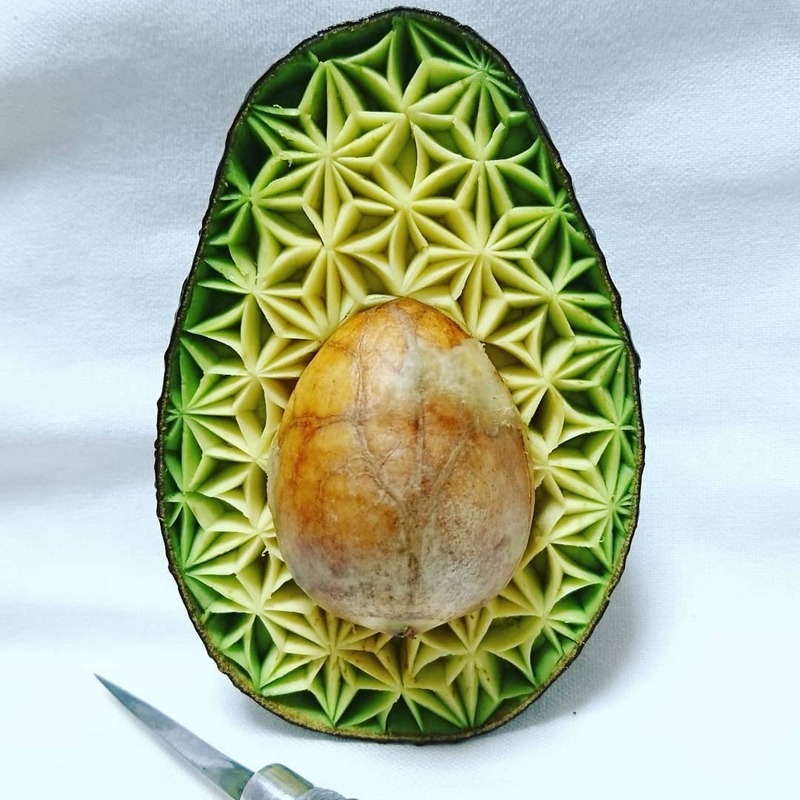 Kishimoto’s geometric patterns are incredible but he also explores other themes such as animals. 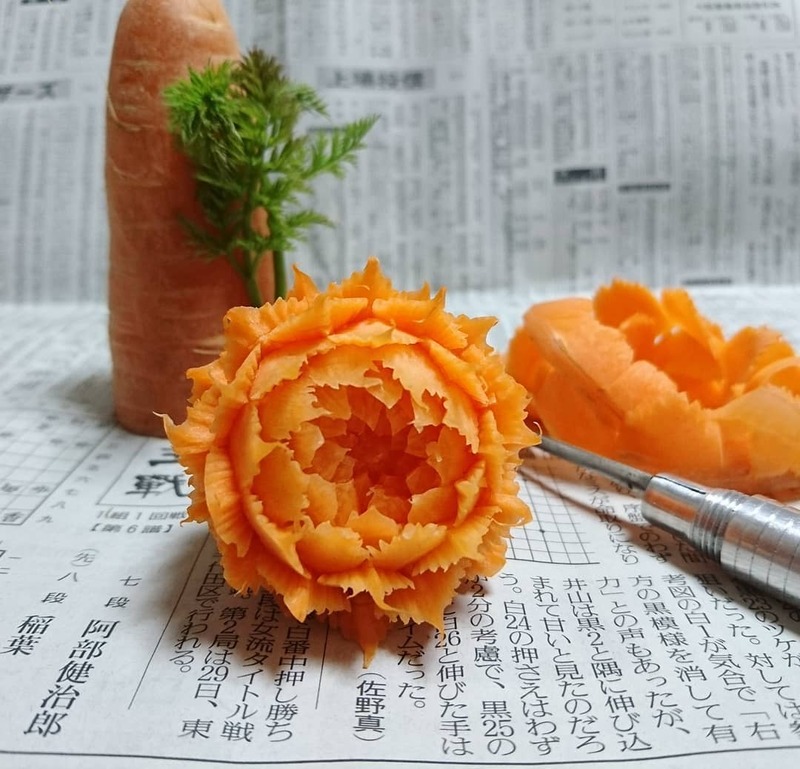 You can follow Kishimoto on his Instagram account where he features videos on his latest work and how he creates it.